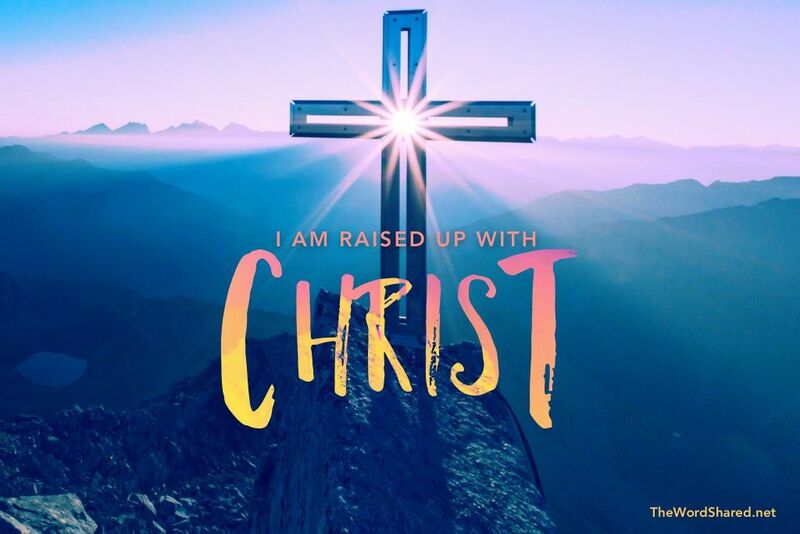 Home › Life in Christ › Monday Morning: 25 Mar 2019 – Romans 7:1-12 ~ Serve God… by living in the Spirit. Monday Morning: 25 Mar 2019 – Romans 7:1-12 ~ Serve God… by living in the Spirit. Now, dear brothers and sisters—you who are familiar with the law—don’t you know that the law applies only while a person is living? For example, when a woman marries, the law binds her to her husband as long as he is alive. But if he dies, the laws of marriage no longer apply to her. So while her husband is alive, she would be committing adultery if she married another man. But if her husband dies, she is free from that law and does not commit adultery when she remarries. Well then, am I suggesting that the law of God is sinful? Of course not! In fact, it was the law that showed me my sin. I would never have known that coveting is wrong if the law had not said, “You must not covet.” But sin used this command to arouse all kinds of covetous desires within me! If there were no law, sin would not have that power. At one time I lived without understanding the law. But when I learned the command not to covet, for instance, the power of sin came to life, and I died. So I discovered that the law’s commands, which were supposed to bring life, brought spiritual death instead. Sin took advantage of those commands and deceived me; it used the commands to kill me. But still, the law itself is holy, and its commands are holy and right and good. “You died to the power of the law when you died with Christ. And now you are united with the one who was raised from the dead. If you are not a Christian, you are under the condemnation of the law. But if you put your trust in Christ, who bore the curse of the law, you are released from the law and joined to the loving, powerful, Holy Spirit so that you can bear good fruit for God. Are you a Christian? Have you made peace with God? If you aren’t sure, go to this website for clarification – click here. Paul uses the example of marriage to describe our relationship with Christ. Do you view yourself as being “married to Christ?” Please explain. What has changed in your life since you became a Christian? What good fruit is God producing in your life now? Please explain. What does “living in the Spirit” mean to you? How is the Holy Spirit changing your life? Please explain. Wondrous God: Thank you for adopting me into your family, by grace through faith, in union with your Son, Jesus Christ. Bind me to him in death and life, that I may die to my old ways and live in a new way that bears good fruit for your Kingdom – now and forever. I ask this in Jesus’ name. Amen.